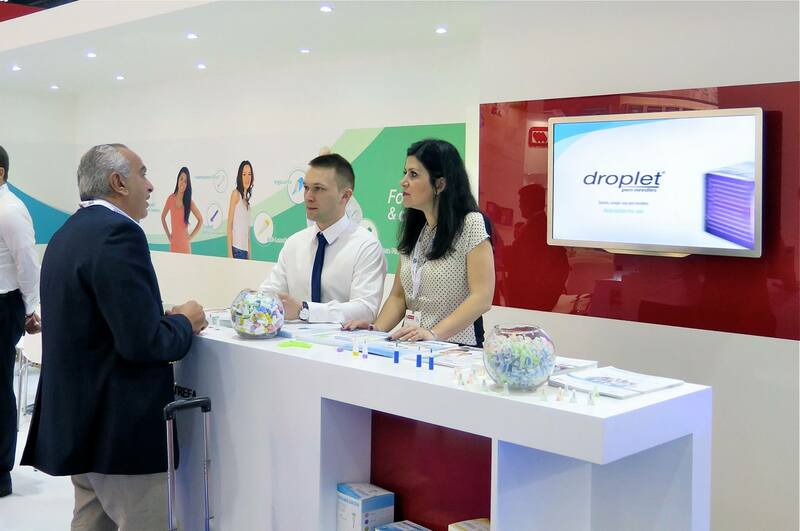 In 2016 we participated in major International Trade Fairs for healthcare professionals – such as Arab Health, CMEF, HOSPITALAR and MEDICA. 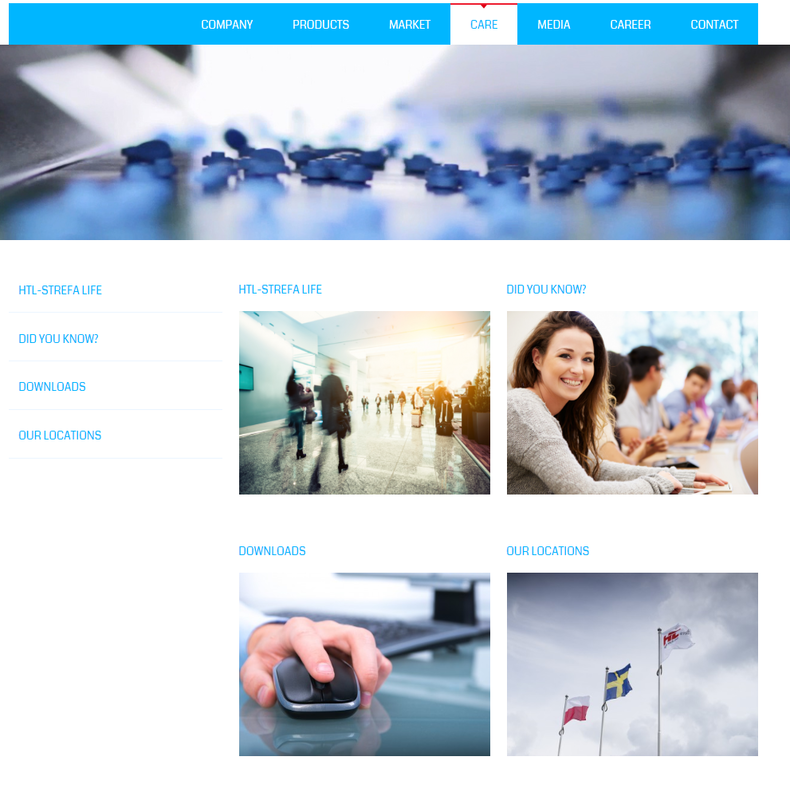 We created movie instructions for our products and launched HTL-STREFA CARE webpage – new source of information for health care professionals and patients, about diabetes, sharp injury prevention and HTL-STREFA activities. 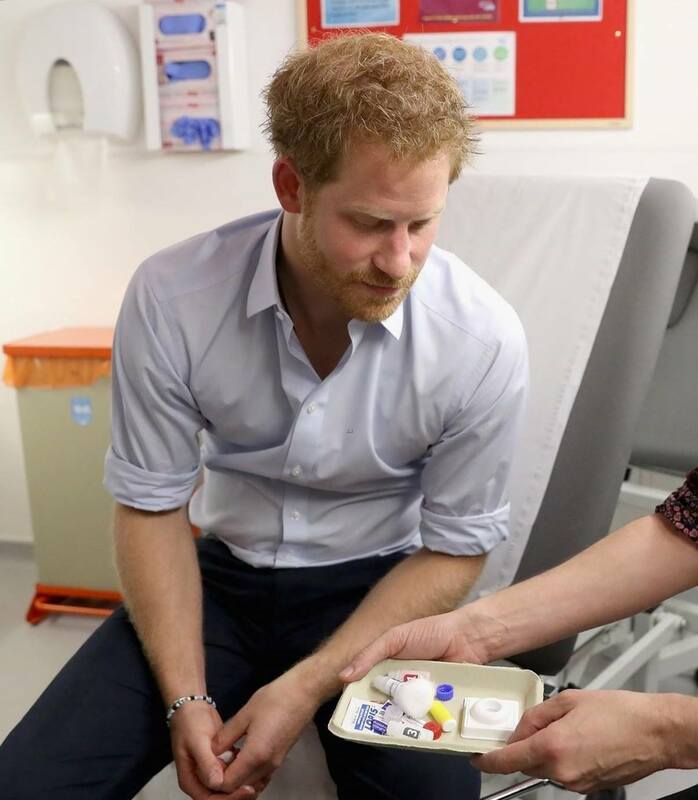 We helped to raise awareness by joining several projects such as – NoHep (hepatitis & injury prevention); Get Fit Don’t Sit (diabetes), World Diabetes Day (diabetes) and The Noble Box Project (special project aimed at supporting the poorest). 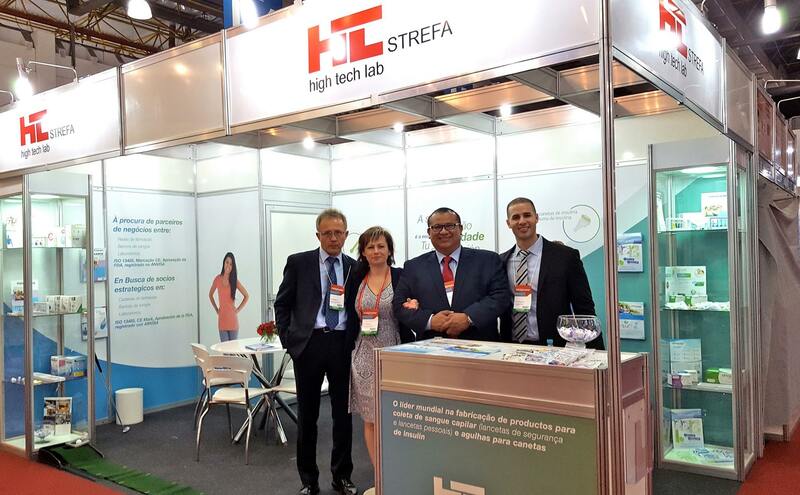 We are very grateful to all our customers and employees for being with us and helping us to build HTL-STREFA brand all over the world! That’s how we will remember year 2016. 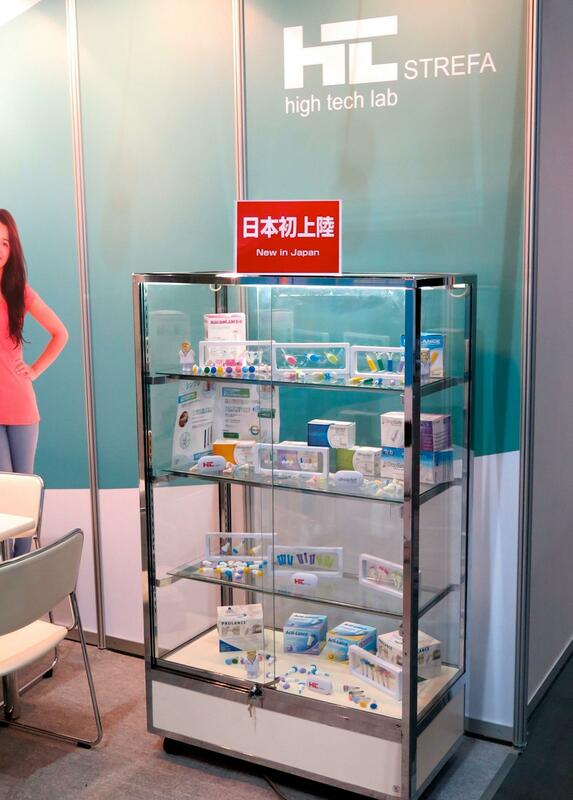 April – CMEF Spring 2016 – the biggest trade show serving the entire value chain for the medical devices market and the largest exhibition of medical equipment, related products and services in the Asia-Pacific region. May – Get Fit Don’t Sit Day inaugurated by American Diabetes Association, to prevent type 2 diabetes. 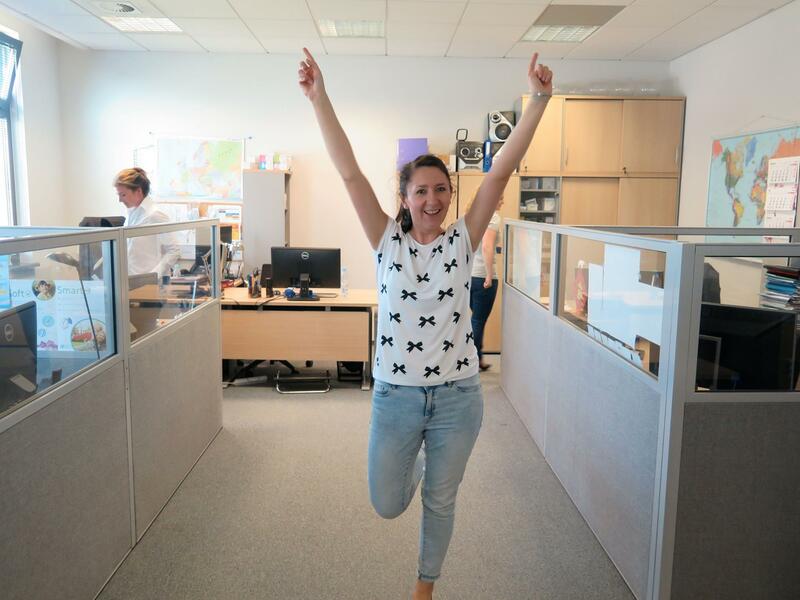 In HTL-STREFA we’ve spent Get Fit Don’t Sit day very active – every 90 minutes we got “exercise alert” to stand up and move a bit. 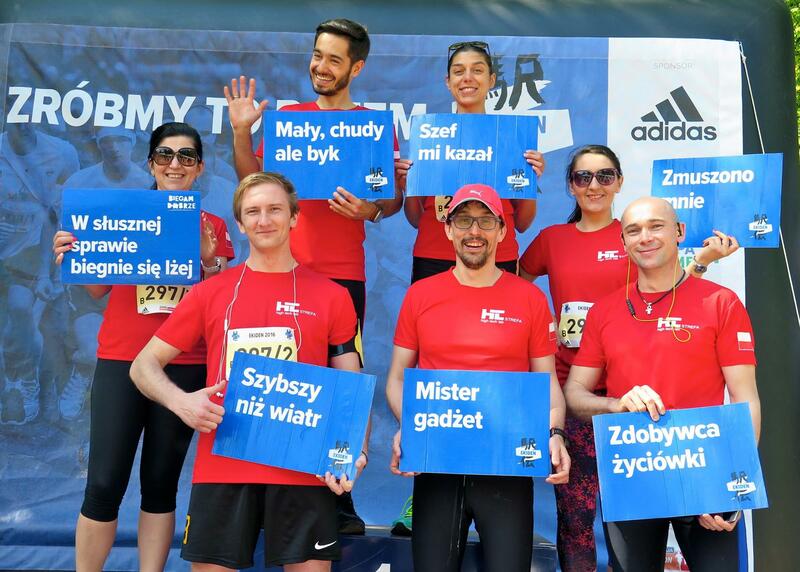 May – HTL-STREFA Runners took part in the XII EKIDEN Marathon Relay and the Polish National Company Relay Championship. 307 teams took part in the running – our two relay teams won 36th and 47th place in the competition! Bravo HTL-STREFA Runners!!! 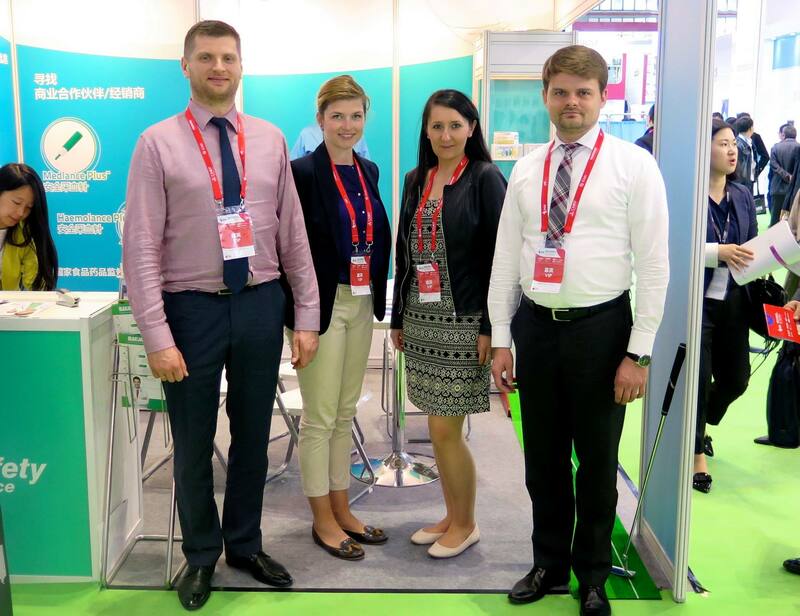 May – HTL-STREFA on HOSPITALAR International Trade Fairs – the leading healthcare event of the Americas. The fair displays from the most sophisticated state-of-the-art medical technology up to more practical equipment, using local and less advanced solutions, all of these in a wide variety of alternatives in quality and prices. June – HTL-STREFA CARE website: http://htl-strefa.com/htl-strefa-care/ – a new source of information about HTL-STREFA and our products, diabetes, sharp injuries prevention and healthy living. 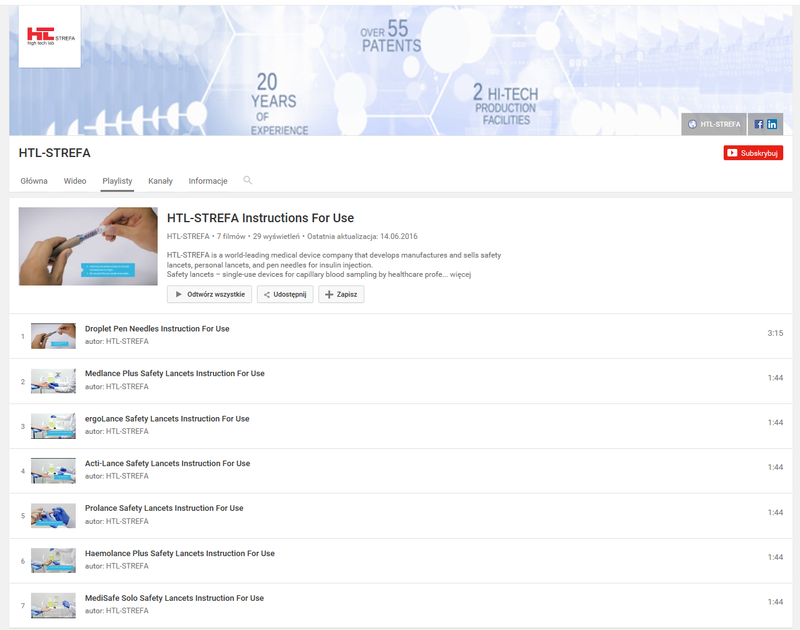 June – Our movie instructions for Safety Lancets and Pen Needles on HTL-STREFA YouTube channel. 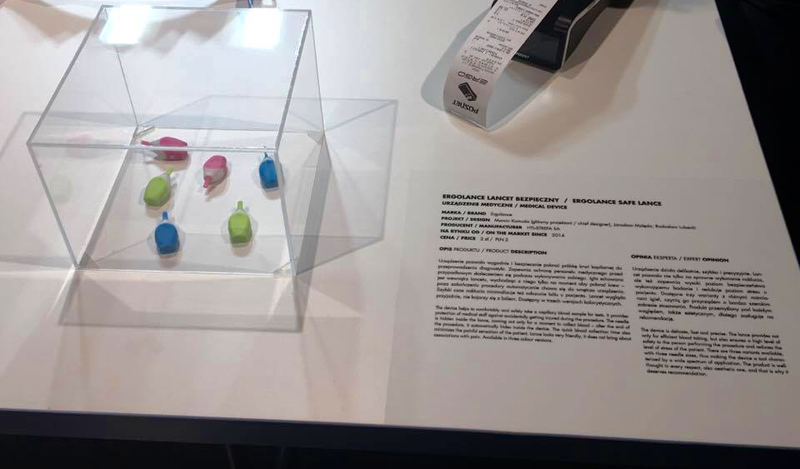 June – HTL-STREFA safety lancet ergoLance has got recommendation for Good Design Competition in category “Working environment”. July – We joined World Hepatitis Day campaign #NOhep – a global movement to eliminate viral hepatitis by 2030. July – Our products in HIV awareness and prevention program! 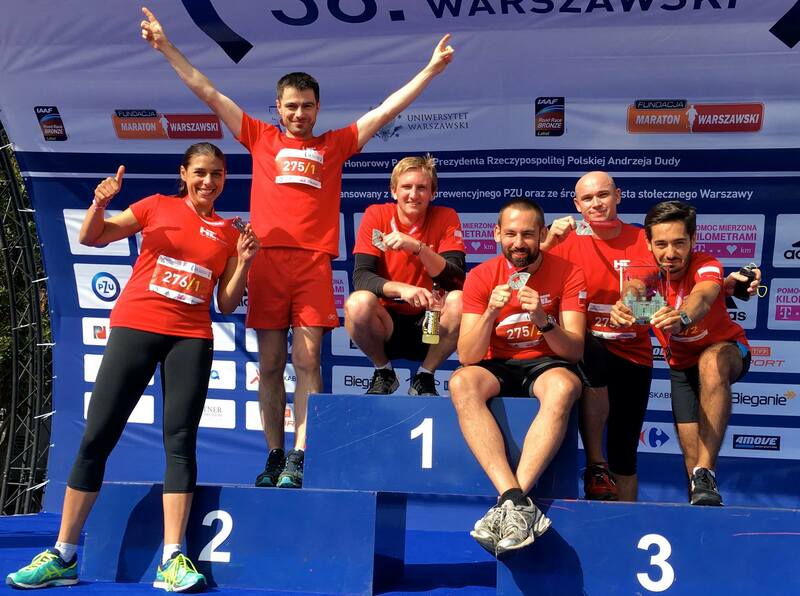 September – HTL-STREFA RUNNERS in the 38th Warsaw Marathon – corporate relay and five-kilometer run! Go HTL-STREFA! 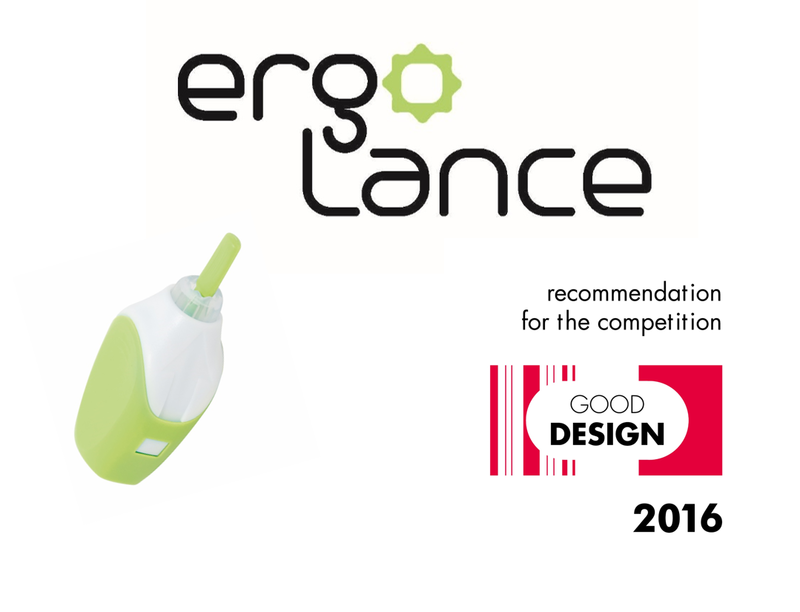 October – HTL-STREFA safety lancet ergoLance among the Good Design Competition finalists in the category “Working environment”. 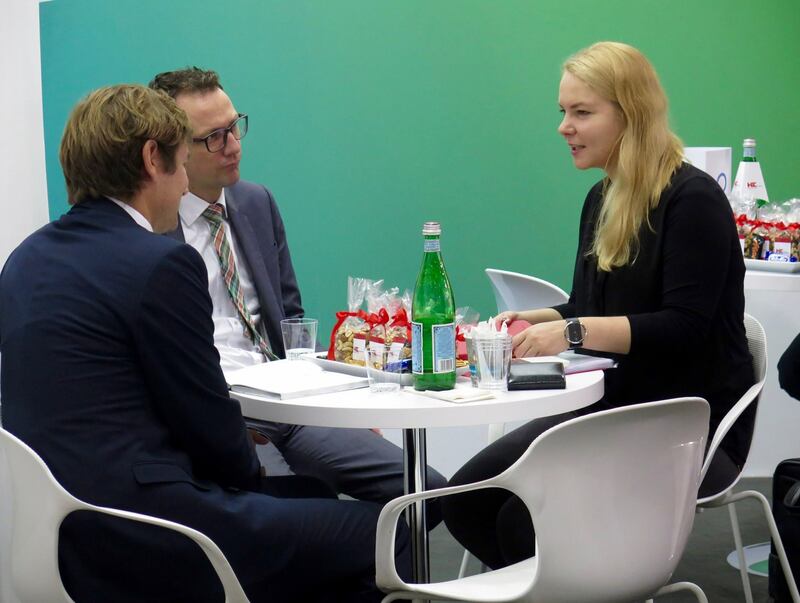 November – MEDICA 2016, the world’s largest and most important medical trade fair, covering all areas of health care. December – Once again HTL-STREFA took part in Szlachetna Paczka (the Noble Box) – the project established in order to provide aid to struggling families during Christmas holidays.